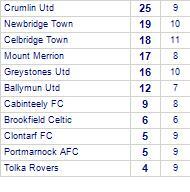 Portmarnock AFC take all points from Ardmore Rovers. 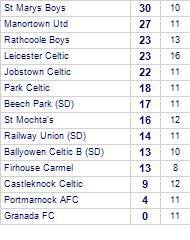 Portmarnock AFC suffer defeat to Howth Celtic. 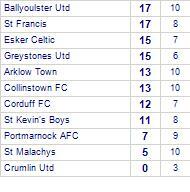 Portmarnock AFC draw with Arthur Griffith Park (SD). 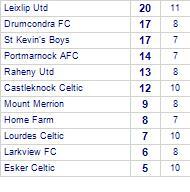 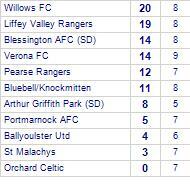 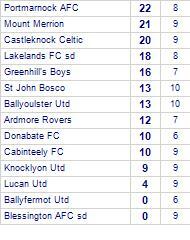 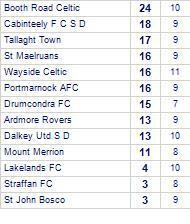 Portmarnock AFC take all points from Donabate FC.